The Figaro's culture and entertainment weekly, Figaroscope, periodically does contests seeking to find the best X in Paris, where X can be croissants, flan nature, lemon tarts, roast chicken, hamburgers . . . well, you get the picture. 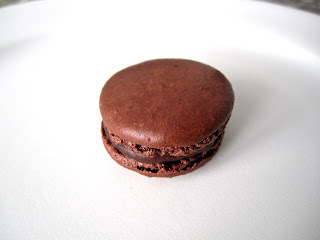 Recently, they conducted a chocolate macaron contest, testing samples from all the great Paris pâtisseries, except Gérard Mulot and Arnaud Delmontel, which were closed on the day of the test. 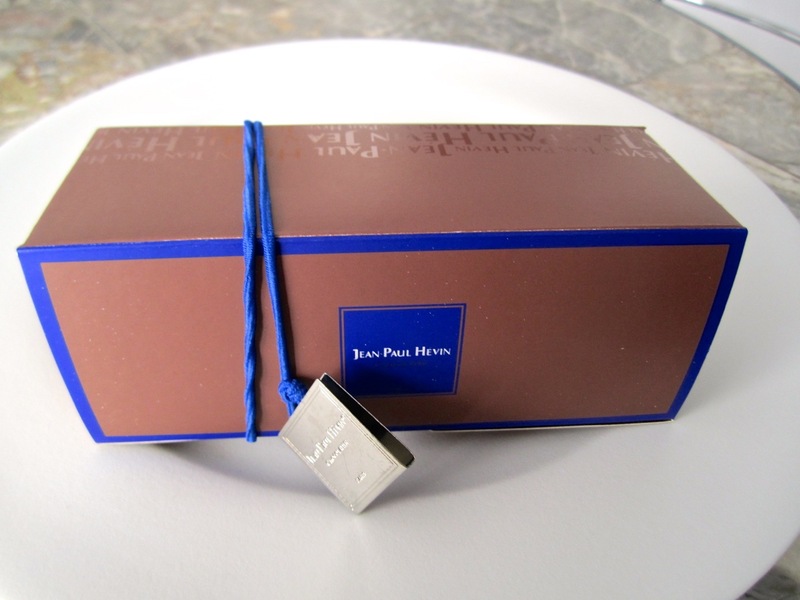 The winner was Jean-Paul Hévin, the famed (but not Joan's or my favorite) chocolatier. I have in the past enjoyed testing Figaroscope's results against my own research. For example, see my post on flan. And what better thing to do than to sample chocolate macarons in Paris? 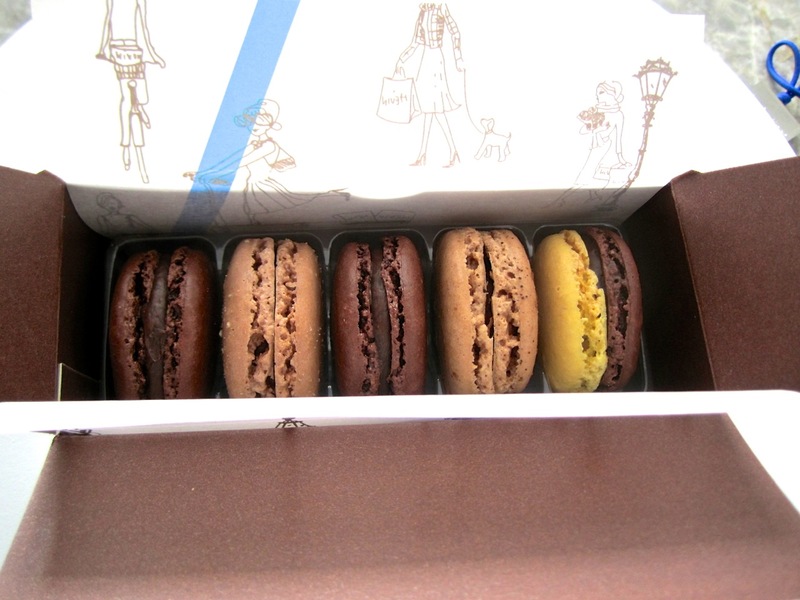 So I tried as many as I could of the top 10 -- Aoki, (my beloved) Dalloyau, Ladurée, Gerard Mulot (not closed when I was there) and, of course, Hévin. I was unable to get to Pierre Hermé and Lenôtre had no chocolate macarons the day I visited. The winner, and not by a small margin, was in fact Jean-Paul Hévin. The interplay between the very bitter but light chocolate ganache and the less bitter chocolate meringue was perfection itself. Possibly worth the plane fare to Paris. While I was at it, I tried a few other flavors, and the coffee at Aoki earned an honorable mention even if their chocolate was not competitive. Likewise the pistachio at Dalloyau.